Does Cloud Sites meet all of the minimum requirements to run WordPress? How do you install WordPress on Cloud Sites? How do you change the appearance of WordPress? How do you setup permalinks in WordPress? How do you upload images into WordPress blog posts using the ‘upload’ feature? How do I change the URL of my WordPress blog? WordPress is an open source blogging and content management system (CMS). In their own words, “WordPress is a state-of-the-art semantic personal publishing platform with a focus on aesthetics, web standards, and usability”. Using WordPress software, you can setup and start publishing your own website in minutes. For more information about WordPress and downloading the free software, visit the WordPress website. WordPress is super easy to install, upgrade and configure. 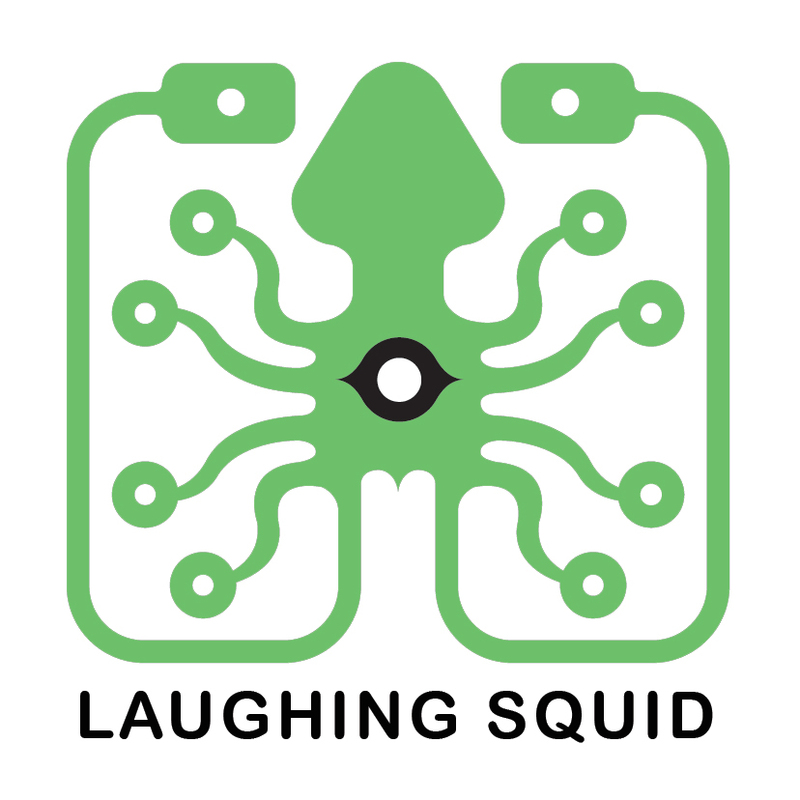 WordPress is used by the majority of our customers and we even use if for both the Laughing Squid blog and Laughing Squid Hosting website. WordPress uses PHP, a database, Cascading Style Sheets (CSS) and validates as XHTML. WordPress is developed and supported by an active open source community, under a GNU General Public License (GPL). What types of email accounts are available and how can they be setup?